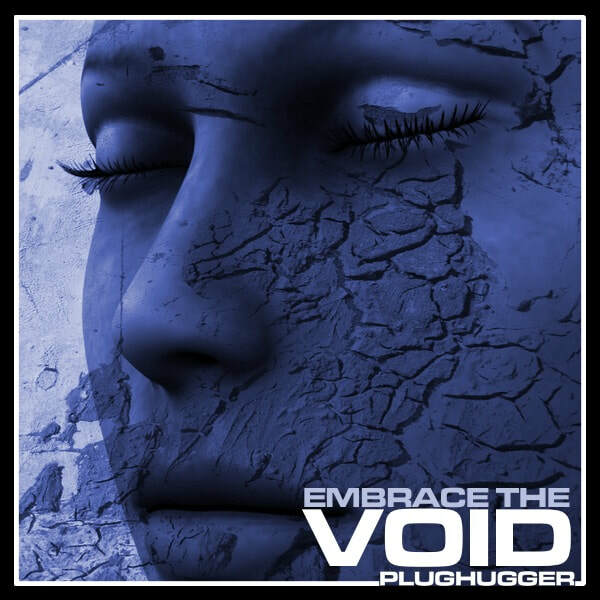 The Void is an ambient and cinematic soundset for Omnisphere 2 with the focus on sounds with a slow meditative character. The majority of the sounds are built upon the factory recordings in Omnisphere: bells, ethnic chants and assorted instruments from India and Asia such as Sitars, Chinese Temple Flutes and of course Tibetan Singing Bowls. These sounds were then layered, processed and stretched with the granular engine into entirely new sounds and soundscapes. To really bring out the meditative character of the sounds we also recorded a handful of vocals clips typical for guiding in meditation. IMPORTANT - The Void is a soundset for Spectrasonics Omnisphere 2. This product requires a fully working copy of Omnisphere 2 to work. This is not a sample set. Please check out the FAQ before buying.